Stroke Enhancement program is for swimmers who have good freestyle and backstroke and want to learn breast and fly strokes, and starts and turns. It will prepare swimmers to join a competitive team, or help those who are new to competition. At this level we focus on body position, balance, proper head position, catch, etc. We use specific drills to build skill, strength and proper muscle memory. 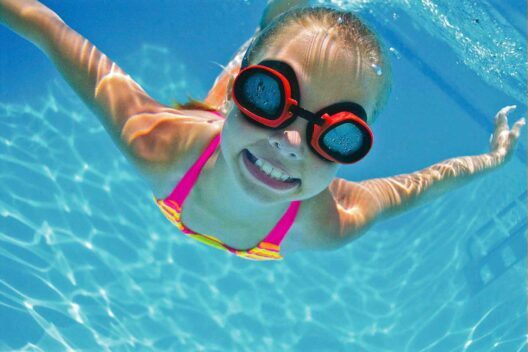 The focus is on swimming correctly. The coach to swimmer ratio is 1 to 5-10. Competitive Program is for swimmers already on a swim team who need technique refinements to help increase efficiency and generate propulsion and speed across all the events. 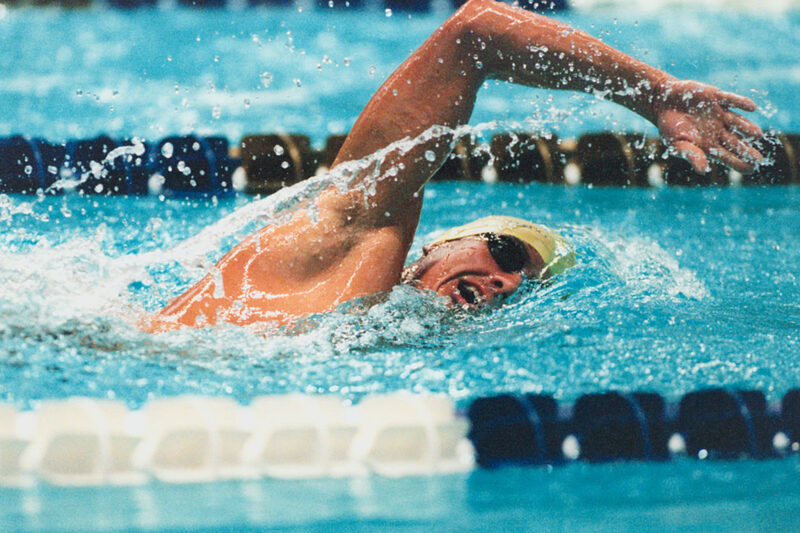 It is presumed that the swimmer is proficient in all four competitive strokes, starts and turns. Various drills will be used to improve technique and make strokes more efficient. Also appropriate for triathletes to improve swimming skills. These swimmers will also have the chance to participate in competitions and other water sport clinics. Requirements: Swimmers should be proficient in all four competitive strokes, starts and turns. They are swimming 100’s/200’s and longer events. Make-Ups: Make ups are not provided to Get Ready/Get Wet, Adaptive and 1st level Learn to Swim students due to the personalized nature of those classes. Students in more advanced classes may rake a make up at another location/time where they can be accommodated. Check with your head coach. Make-ups must be taken within the current session.